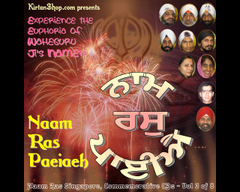 A double CD Pack which is the daily recitations of the Sikh's in Music. The AM (Morning) CD includes Japji Sahib, JAAP & Sawaii-yay. 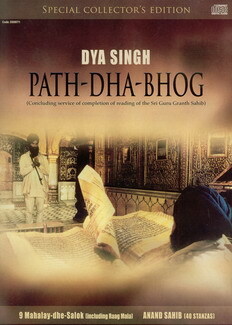 The PM (evening) CD has Rehras Sahib, Ardaas (Both in Gurmukhi and English translation), Waheguru Simran (Meditation), Sohila and a beautiful lullaby sung by Dya Singh's daughters. This CD set contains two CD's.